Resident Evil franchise cumulative sales top 90 million. Total shipments for the January 25-released Resident Evil 2 remake have topped four million units across PlayStation 4, Xbox One, and PC, Capcom announced. The news comes almost exactly one month after launch. Capcom previously announced that first week shipments surpassed three million units, meaning that the additional one million units were shipped in three weeks’ time. In addition to the Resident Evil 2 milestone, Capcom announced that cumulative sales for the Resident Evil franchise have surpassed 90 million units. The Resident Evil franchise features survival horror games in which players utilize a variety of weapons and other items to escape terrifying situations. Cumulative sales of the games in the series now total 90 million units (as of February 26, 2019) since the first title debuted in 1996. More than 20 years later, continuous support from the passionate fan base across the globe makes it one of Capcom’s flagship game series. Originally released in 1998, Resident Evil 2 went on to achieve cumulative sales of 4.96 million units, making it the fourth best-selling game in the Resident Evil franchise. In the 2019 release, Capcom used its cutting-edge R&D facilities to build the game completely from the ground up for current-generation game platforms. 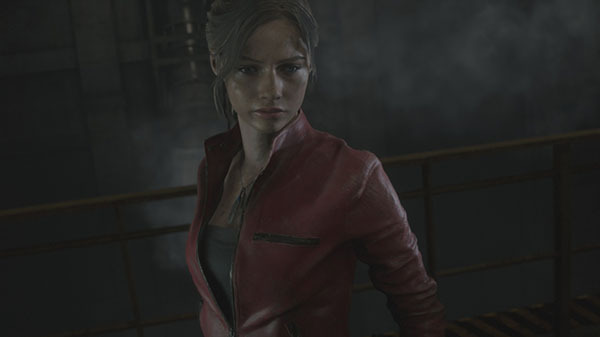 In addition to visual effects, including detailed, photo-realistic graphics made possible with RE ENGINE, Capcom’s proprietary development engine, the title provides players with a fresh horror experience via audio featuring Dolby Atmos 7.1.4 and real-time sound image rendering that utilizes binaural technology. As a result, Resident Evil 2 garnered critical acclaim around the globe from both the media and game players alike, propelling sales to four million units worldwide. Further, Capcom released free additional content titled The Ghost Survivors on February 15 in order to provide players of Resident Evil 2 with a longer, more engrossing gameplay experience. Watch a new developer roundtable discussion video below.